Here’s your cheat sheet for $umo by Mad Squirrel Brewery. This beer is named after the two hops it contains, Summit and Mosaic. I don’t know about the mad squirrel bit though. Or the dollar sign standing in for the S. You’ll have to ask the brewers about that. Featured in main subscriber on 20 September 2018. Find Mad Squirrel Brewery on Twitter at @madsquirrelbrew and on Instagram at @madsquirrelbrew. Fruity, yet simultaneously dank and herby. The brewers have given us some ideas for this beer. They tell us that $UMO is “a worthy match for all sorts of spice forward dishes, from meaty loaded pizzas to hot burritos and tangy vegetable curries”. Sounds good to me. 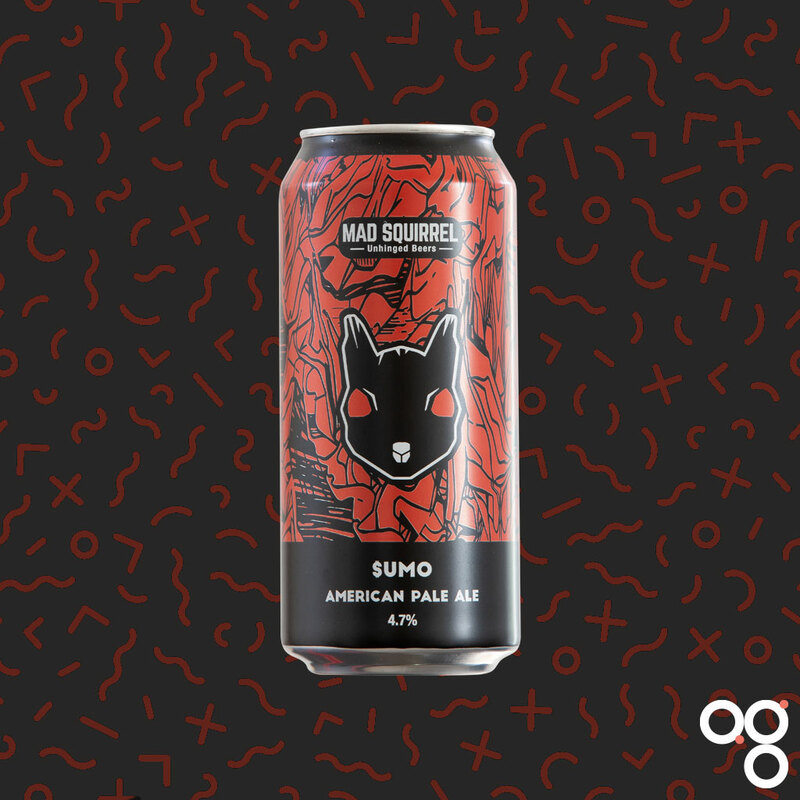 Read more on this beer from BeerBods and Mad Squirrel Brewery.